Have you been enjoying the awesome projects made by our Design Team? I certainly hope so! Keep your eyes peeled, there's a lot more to come. In the meantime, I wanted to show off another of our template and embellishment sets. This is is for all the dog lovers out there. 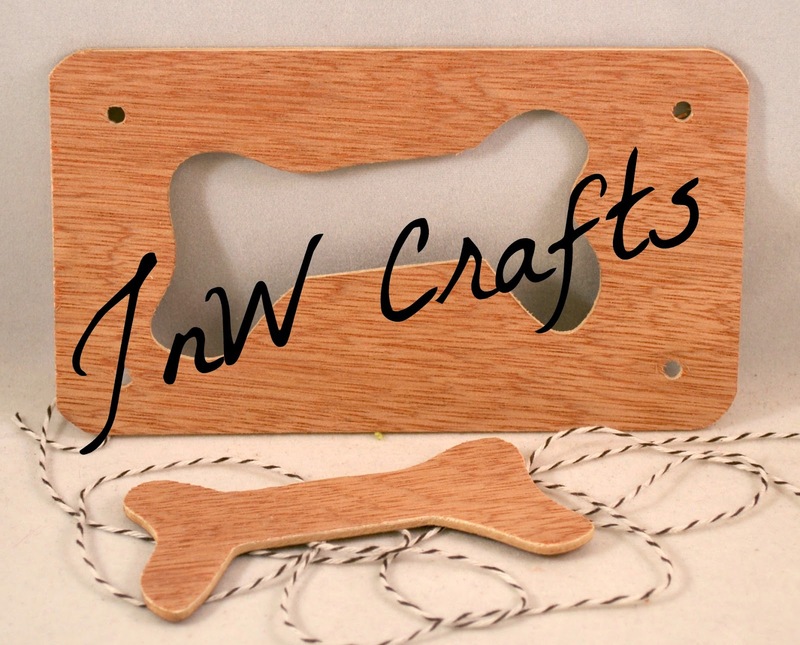 Personally, I think this dog bone set is absolutely adorable! I can think of so many cute puns for card titles using either the template or embellishment. Ink it, paint it, cover it with paper, glitter glue, glass bead medium - the possibilities are endless. You can find all of our templates in our online store.